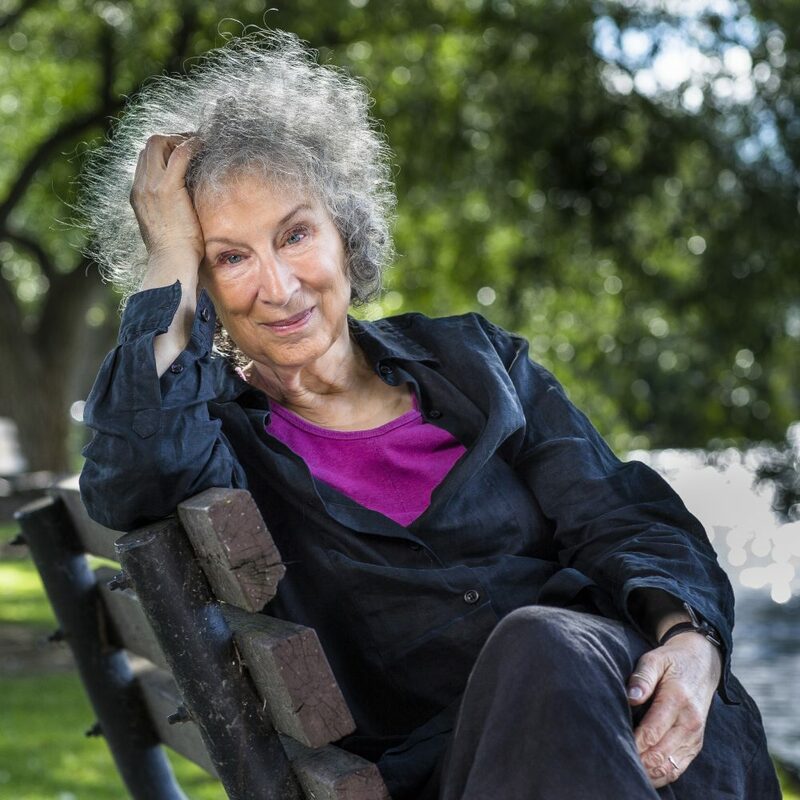 Margaret Atwood is the author of more than fifty books of fiction, poetry, and critical essays, as well as a series of graphic novels. 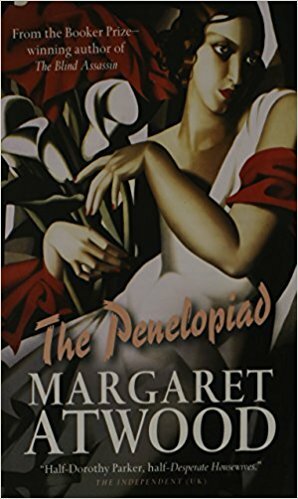 Her most-recent novel, Hag-Seed, is a revisiting of Shakespeare’s The Tempest, and The Penelopiad is a retelling of The Odyssey. Her fiction has been awarded the prestigious Scotiabank Giller Prize in Canada, the Premio Mondello in Italy, and the Man Booker Prize. Her nonfiction books include Survival: A Thematic Guide to Canadian Literature, her 1972 attempt to demonstrate that Canadian literature did – at that time – exist, and Negotiating with the Dead: A Writer on Writing. 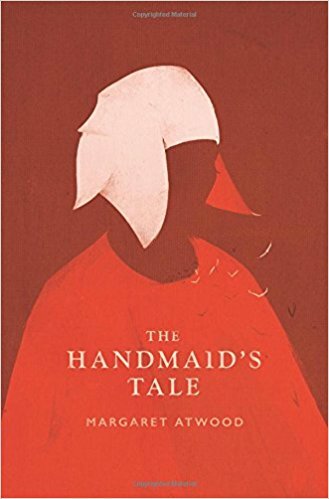 Her acclaimed novels The Handmaid’s Tale and Alias Grace have both recently been serialized for streaming. 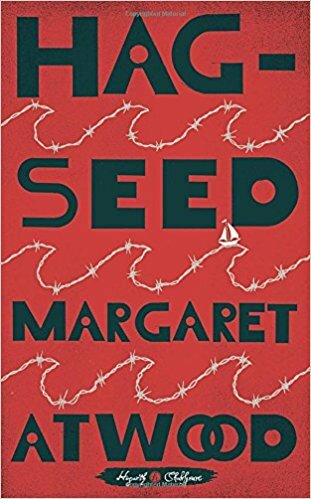 In 2017 Atwood was awarded the Peace Prize of the German Book Trade for her commitment to peace, humanity, and understanding among all peoples of the world and the Franz Kafka Prize, an international literary award for “humanistic character and contribution … to tolerance.” She is a PEN Center USA Lifetime Achievement Award winner, and she has served in various capacities with PEN International and BirdLife International. 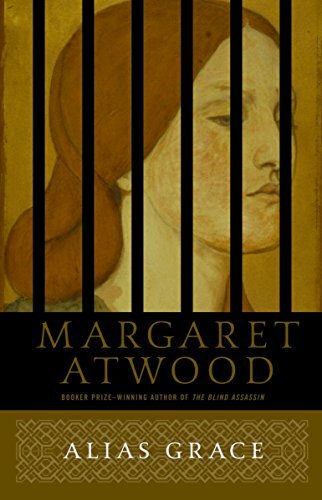 Atwood was born in 1939 in Ottawa, Canada, and spent the earlier part of her youth in the woods for two-thirds of every year. She received her bachelor’s degree from Victoria College at the University of Toronto and her master’s degree from Radcliffe College. She lives in Toronto with writer Graeme Gibson. She continues to be surprised by human behavior, both noble and not. Support local & independent booksellers! Click above to buy from Books & Books @ The Studios of Key West. Use “KWLS19” at checkout for a 20% discount. Free shipping, or pickup at local bookstore.